Honor has launched an amazing smartphone in India. This smartphone has a Snapdragon 632 processor. 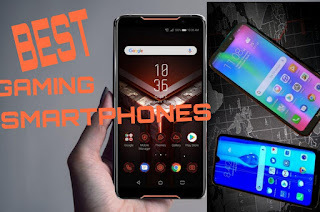 Let's look at the features of this smartphone. This smartphone is launched in India in the name of Honor 8C. The Honor 8c: 6.26-inches LCD Capacitive Touchscreen Display,16 M colors with 19.5:9 aspect ratio.resolution of the display is given 720*1520pixels and ~269 PPI density and ~81.1percent screen to body ratio. The Corning Gorilla glass Protection has been given. Honor 8c will be available in blue, black and gold colours in the market. Talking about the storage of the honor 8c. Honor 8c has 3/4/GB RAM and 32/64/GB of Internal Storage. The memory card can be added to enhance the internal storage in honor 8c. The honor 8c can increase 256GB internal storage with the help of a micro SD card. 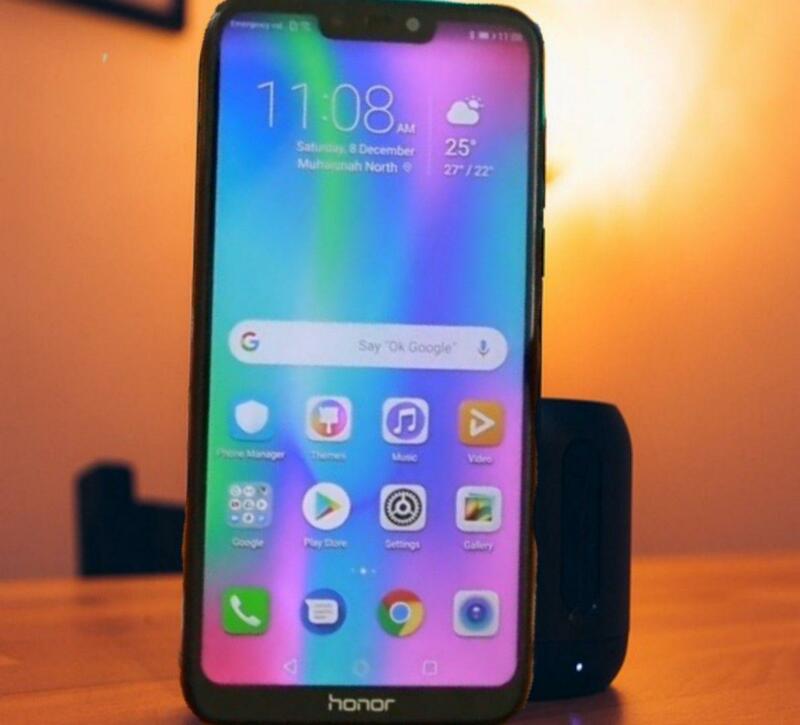 The honor 8c Supports 4G VoLTE, WiFi 802.11 B / G / N, Bluetooth V 4.2, WIFI, hotspot, A-PGPS, GPS, GLONASS,BDS,NFC etc.The phone has an accelerometer, e-compass, proximity sensor, ambient light sensor, gyroscope sensor, face unlock, the fingerprint sensor in the back panel, 3.5 headphone jack, USB C-TYPE V2.0. The length of the phone is 157.2x76x0 millimetres and its weight is 167gram.